In this day of having anything you need to know about everything at your fingertips, a trend has started by many new artists to keep a veil of mystery around them. This is the case with Seattle’s Pillar Point. While most details are unknown about the projects background, it is apparent that there is no detail to small in the composition of the songs. Calling this bedroom pop would not do justice to the exquisite production and calming vocals of the songs to date. 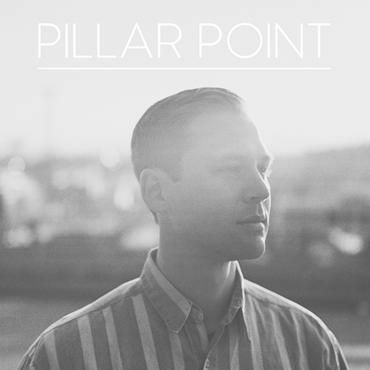 Pillar Point just recently released a new 7″ digitally through Polyvinyl with the physical hitting shelves on September 3rd. One of the songs on the release is the effervescent “Dreamin'” with its twinkling synths floating throughout. 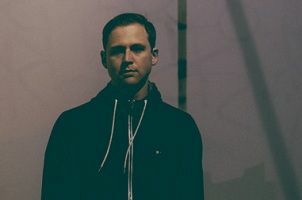 The Ruby Suns decided to put their twist on the track by substituting the more electronic aspects of the song and injecting piano and soft drumming turning the song more melancholic in sound. Stream it below along with the original.